Home » Archive by Category "Pigeon Forge Attractions"
When it comes to fun and family-friendly things to do you can hardly beat being in the Smokies. And when it warms up there are endless possibilities of fun to have! We put together a list of our favorite attractions in the Smoky Mountains that you have to get outside and try on those beautiful days in the mountains! Visitors to Gatlinburg and Pigeon Forge, TN won’t have to look far to find great music during their vacation. Our Smoky Mountain cities are overflowing with talented musicians; all you have to do is follow your ears to the concert! 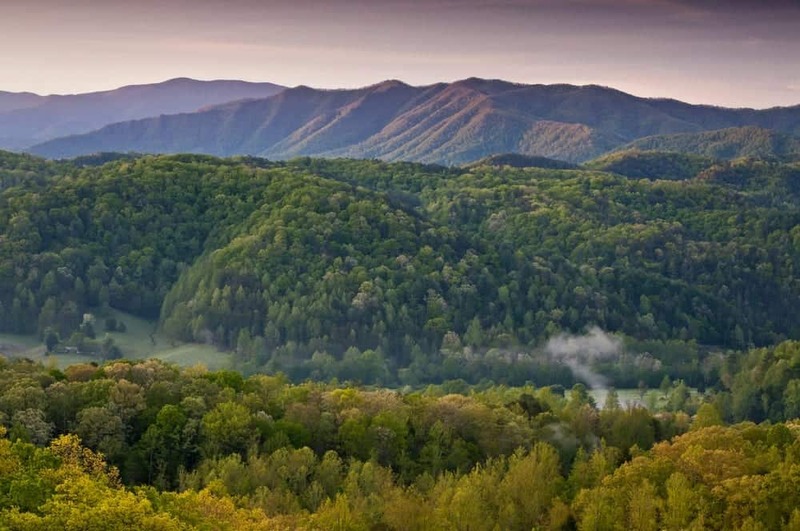 While bluegrass and country are definitely our specialties, you’re bound to hear a little bit of everything during your getaway in the Smokies. To help you make the most of your next escape, Aunt Bug’s Cabin Rentals has put together a guide to the top five places to hear live music in Pigeon Forge and Gatlinburg.